Less than half of our facilitation fee is due upon contracting on, with the balance due only upon a match with an expectant mother/birth mother you deem to be suitable! A limited clientele base in our Contractual Facilitation Program (currently limited to 20 families approximately) in order to better provide each client with individualized attention, as well as help increase visibility of their profile (Birth mother letter), with the goal that each client might be able to realize their dream to be able to adopt, and within as timely a manner as is possible! Whenever your criteria meets an expectant mother’s criteria, your profile will indeed be shared! Assistance and guidance through your adoption journey, with no additional fees being assessed for post-match ongoing services! Each of our clients are hand-held and guided throughout their adoption process. An Outreach Program which includes distribution of materials to organizations that assist pregnant women, such as maternity homes, shelters, pregnancy centers, crisis centers, clinics, hospitals, physician’s offices, etc. Adoption Consultants, Inc.’s Registration Program is ideal for prospective adoptive parents who prefer not to pay an up front facilitation fee for facilitation services, but would like to have their profile (Birth Mother letter) presented to potentially suitable expectant mothers who have directly contacted our office seeking adoptive families for their babies. The office’s facilitation fee would only become due only upon your being selected by an expectant mother and your accepting a match. This program requires a nominal processing charge of either $300 for one year unlimited exposure of one’s Birth Mother letter or $400 for two years. This processing charge is assessed to help cover fees and costs incurred by the office in sharing your profiles with expectant mothers this office is directly assisting. Our Registration Program is unique in that the office is not a networking or referral service. Adoption Consultants is a full service facilitation center. Therefore, unlike networkers or referral services, Adoption Consultants, Inc. is not acting as a middle man. Expectant mothers are screened and accessed directly by this office. Many networkers/referral services never speak with, screen or assess the expectant mothers they are assisting. They are relying solely on the information provided them by the adoption organization who is managing the expectant mother. Through Adoption Consultants, Inc.’s Registration Program, you can greatly minimize your chances of “surprises,” should an expectant mother select you as an adoptive family she in interested in, as the expectant mothers Adoption Consultants Inc. assists are pre-screened and assessed directly by Founder/Director Cathy Mantell who is well qualified to do so after working in excess of over 25 years now in the adoption field. If you would like to read in greater depth about the office and all the ways Adoption Consultants Inc. may be able to assist you, visit our website for lots more information: Adoptive Parent Assistance. Additionally, feel free to give the office a call! The office is open to speak with Monday – Friday from 9:00 am to 5:00 pm Pacific Time. 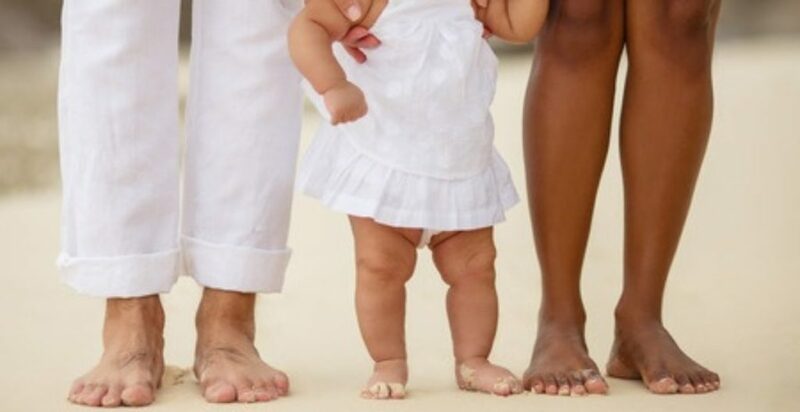 Prospective Adoptive Parent Line: (818) 766-2222; E-Mail: Info@AdoptionConsultantsInc.com; Facebook Private Message: Adoption Consultants Inc.